Purdue Center For Career Opportunities - This portal offers Purdue students the opportunity to find internships and jobs via its network. Companies can sign up to recruit Purdue students. The Office of Professional Practice provides students with professional work and research experiences alongside their world-class Purdue education. Job-Ready objectives will be: (1) To provide employers with access to CLA students’ unique skills; (2) To encourage CLA students to pursue summer internships and to make unpaid and low-paid internships a viable option for more students; and (3) To enrich CLA students’ understanding of relevant issues and opportunities to be a force for good in their lives after graduation. 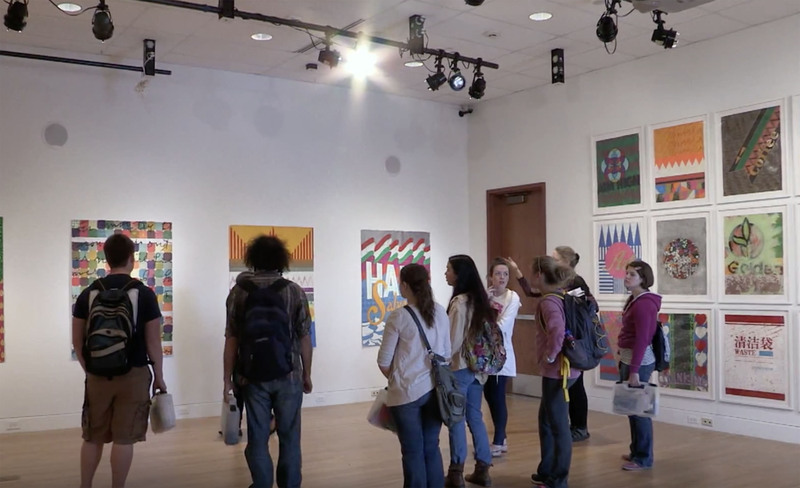 College Art Association's online database. New jobs in arts, culture, education, theatre, museum, library, gallery. Free Resume posting. Susan Adams writes about entrepreneurs, small business owners & what drives them.